The scientific laundry system is a uniquely Canadian invention by Steve Rudd to clean his son’s hockey equipment. The secret chemical formula for Hockey Bag TM is copyrighted. It is a tested and proven product that works in removing—not just masking—but washes out and removes those stinky, smelly, annoying odors from carpets, furniture and sports gear. It removes the actual dirt. "Its the only product that works... and it really sells." "I have used the product to clean my son’s 1 piece bodysuit with great success. The neck guard area of the suit was definitely stinking up the place and after 1 wash and repeated use, the smell has not come back." 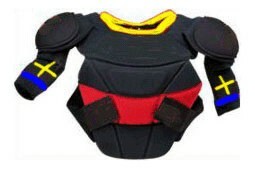 "We were able to get the boys hockey equipment done over the holidays, and boy what a difference it made. Jesse's equipment was the worst. I honestly can say that his was worse than Paul's stuff and he plays every Sunday and has never been cleaned...(must be a guy thing). Anyway it worked great. And the equipment smells good. I actually don't mind putting it away anymore." Use only as directed. Keep out of reach of children. If contact with eyes occurs, wash with water. 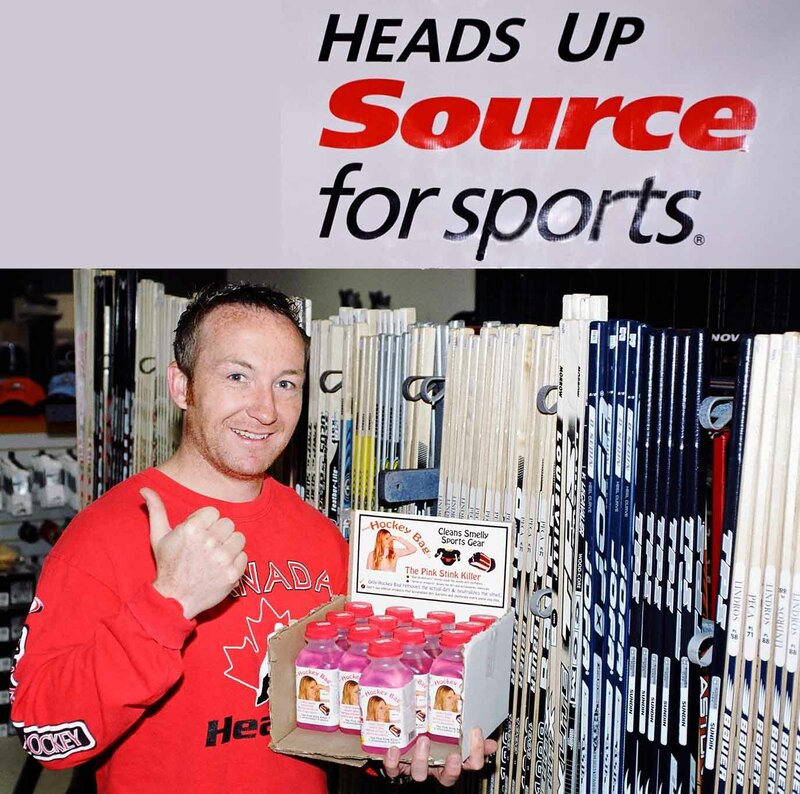 Sports equipment: Add bottle of Hockey Bag (300 ml) into a laundry tub or bath tub of water and submerge equipment. Push floating equipment under the water. Soak over night. Drain dirty water and rinse with fresh water. Pat with towels and hang to dry over forced air vent. For faster drying, use spin cycle of automatic washer, balancing equipment in drum. Tennis shoes: Fill wash bucket with water and submerge shoes. 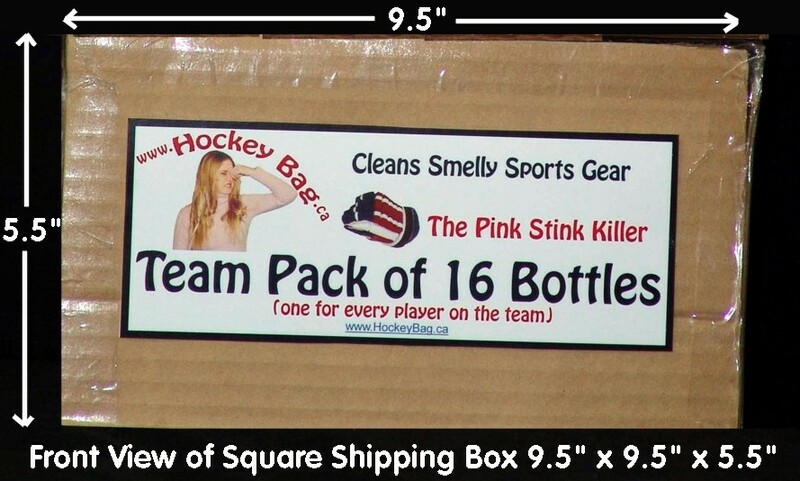 Add 1/2 bottle of Hockey Bag (150 ml). Soak overnight. Rinse and hang to dry over forced air vent. 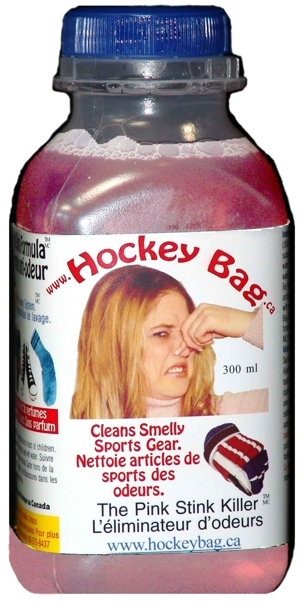 Laundry: Add bottle of Hockey bag (300 ml), to normal cycle of automatic washer. The secret chemical formula for Hockey Bag is Copyrighted. 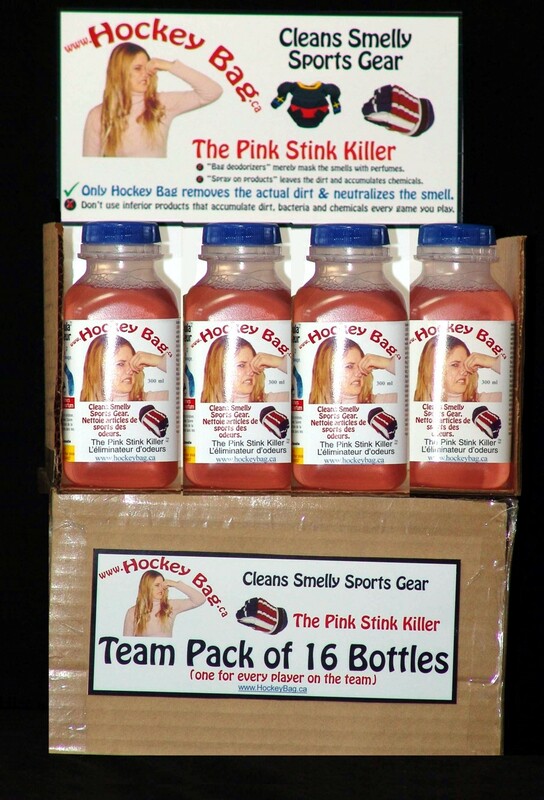 "Hockey Bag" "Sports Bag" "Pink Stink Killer" "Scientific Laundry System"
Stack an open display box on top of an unopened box, this will make a Team Pack. This display promotes larger purchases. Entire cases of the product are bought because One person will buy a case for every player on the team! They make great gifts. 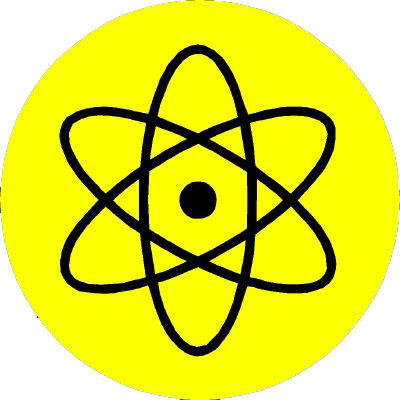 Zircon Security inc. is wholly owned and operated by Steve Rudd, inventor.